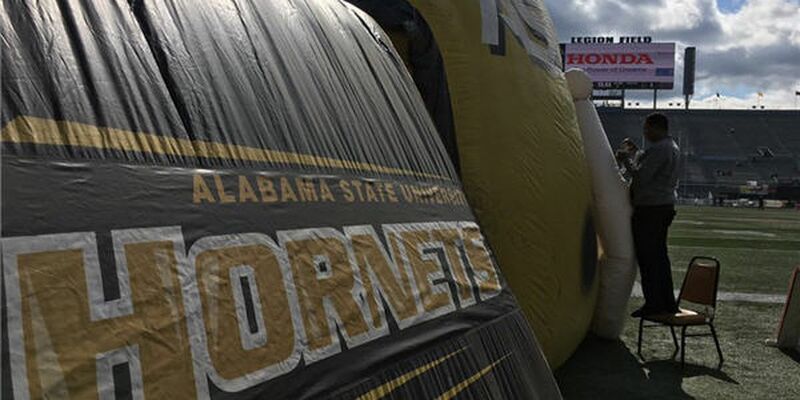 MONTGOMERY, AL (WSFA) - There’ll be some new faces leading the student-athletes of the Alabama State University football team next fall. Head coach Donald Hill-Eley announced the additions of several new names to the coaching staff while a familiar face was promoted. Travis Pearson has been promoted to defensive coordinator after spending last season as the safeties coach. Pearson coached a pair of talented defensive backs for the Hornets last season in Joshua Hill and Kurron Ramsey. Pearson has experience as a DC. 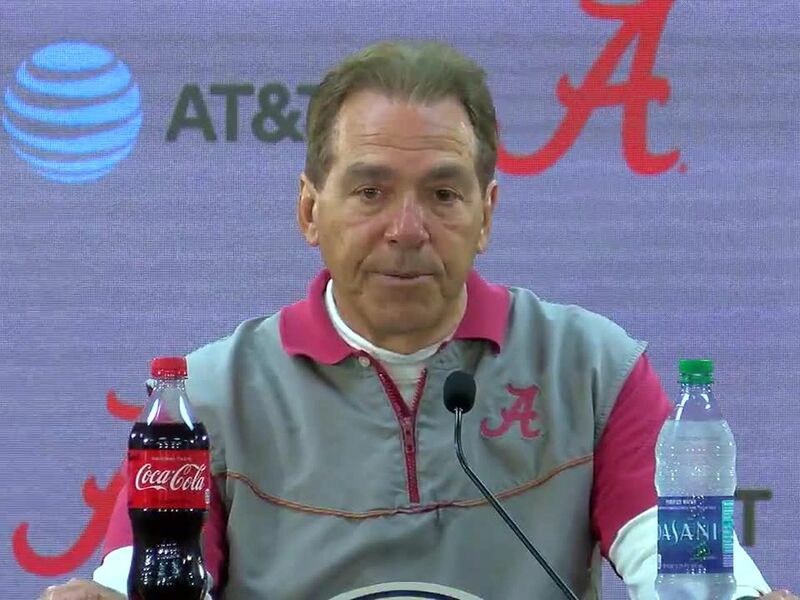 He was the defensive coordinator at South Alabama for three seasons and the the defensive coordinator at Alabama A&M for one year before joining the ASU staff last season. Richard Moncrief will be a ‘new’ face but is very familiar to the ASU football program. Moncrief coached the quarterbacks from 2007-13 and served as the offensive coordinator in 2009 as well. He will be returning from a five-year hiatus to coach the quarterbacks once again. New faces joining the staff include Damon Cogdell, Anthony Taylor, Sean Anderson, Benton Harold, and Lonnie Brown. Cogdell will coach the linebackers. Taylor will also coach on the defensive side of the ball. Anderson will serve as the receivers coach. 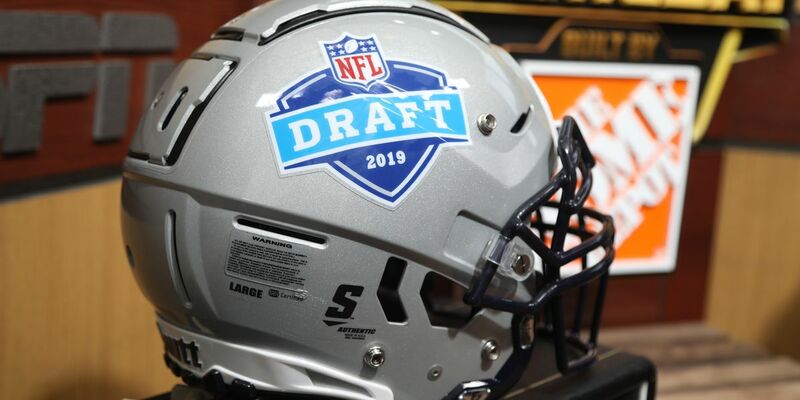 Harold joins him on the offensive side of the ball to coach the tight ends and Brown will be the new strength and conditioning coach. The Hornets finished 4-7 under Eley’s first full year as head coach.